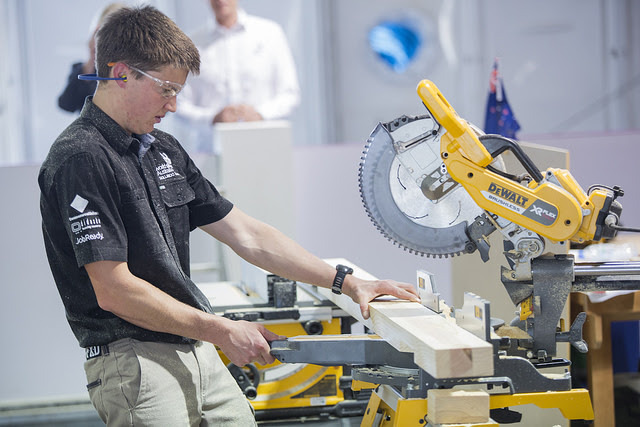 Australia has moved into the top ten skills nations in the world, following the performance by the ‘Skillaroos’ at the WorldSkills International competition in Abu Dhabi. 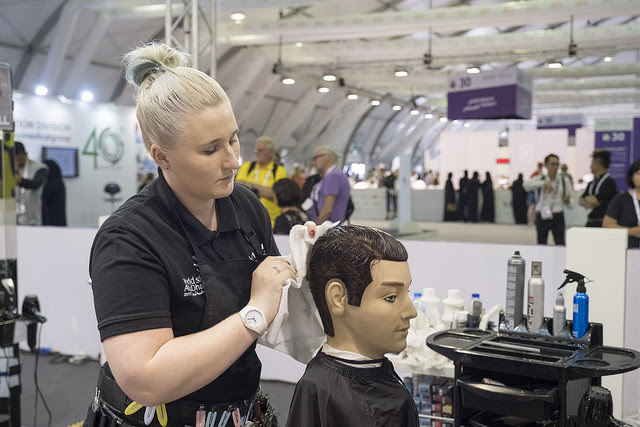 Hairdresser Gaby Ware from New South Wales, trained at TAFE NSW Port Macquarie, who achieved the highest overall individual result across the Australian team. 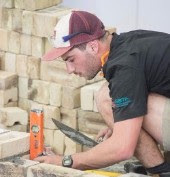 WorldSkills Australia CEO Brett Judd said that the individual performances of every team member were commendable which ultimately contributed to an outstanding overall team result. Clockwise from top left: Gabby Ware, Trystan Sammut, Lily Campbell and Ryan Grieger. The TAFE system is at a breaking point and could disappear within five years unless there is urgent reform, according to VET expert, Professor Leesa Wheelahan from the University of Toronto. “If we don’t change the system and we don’t value TAFE we’re going to lose it,” she said on ABC PM last Friday. “We’re going to lose it within five years – we are at the point where we can go one way or the other – one way is to lose TAFE, the other is to save TAFE and build it,” Professor Wheelahan said. Her comments followed her presentation at the ‘Future of public TAFE institutions’ conference in Sydney, attended by industry, unions and academic experts. Professor Wheelahan said that tinkering with the TAFE system was no longer an option. TDA Chief Executive Craig Robertson said that TAFE was still highly regarded around the world but the situation was akin to a “ticking time bomb”. “For too long there has been just a focus on delivering a very limited range of skills for the jobs of today. “What we need is new investment and deeper, broader training for young people, in particular,” he said. Listen to the ABC PM program, ‘Education experts sound alarm about the future of TAFE’. See last night’s ABC TV News report on TAFE. The UK government has launched a new body that will actively promote the country’s expertise in vocational education and training to the world. The UK Skills Partnership was announced by Secretary of State for International Trade, Liam Fox, and will comprise representative of universities, vocational training, international schools, education technology, early years education and English language training. “The UK is a world leader in education exports, and anywhere in the world, British education is in demand,” Mr Fox said. He said the new body will “build our capacity, reach and engagement in international activities, and collective insight on matters relating to vocational skills development in international markets”. See an article in The PIE News. The role of VET applied research in innovation will be a key topic in the national OctoberVET discussion taking place this week in NSW. Researchers Linda Simon and Francesca Beddie will discuss their recent NCVER report, which argues that VET needs to develop a new approach to teaching and industry engagement if it is to be recognised as part of the innovation system.The event takes place this Thursday in Sydney. See more. Other events being run as part of AVETRA’s OctoberVET can be found here. PwC’s Skills for Australia is undertaking a cross-sector project examining the case for standardised units of competency in teamwork and communication. It will potentially develop common units which would be adopted across multiple industry sectors. PwC has opened up a survey which can be used to provide views and feedback about the proposal.